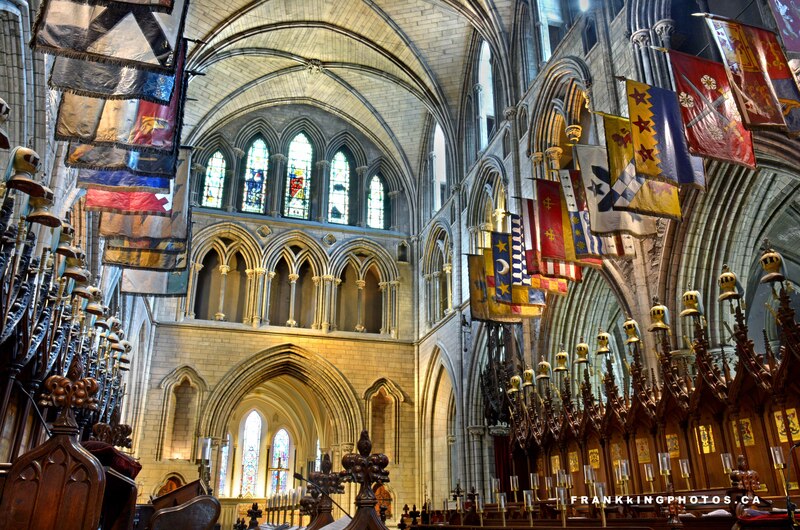 Photographing cathedrals is always on my bucket list, especially in Ireland, a nation for which I feel a deep emotional connection. I was incredibly blessed to be permitted to use my tripod – which rarely happens inside cathedrals or any other public buildings. This enabled me to make crisp, carefully composed long exposures and you’re looking at one result. Even a wide-angle lens couldn’t capture all the magnificence that was everywhere I looked.